Bell Let’s Talk Day is a day to get people talking about mental health issues while raising money for mental health programs. 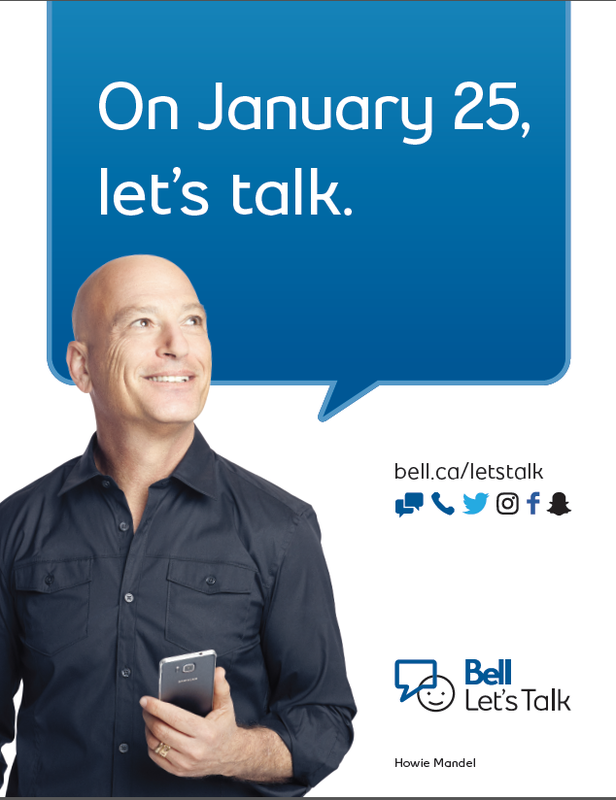 Students and staff can take part in Bell Let’s Talk Day by using SnapChat filters, the #BellLetsTalk hashtag on social media, and by being part of the conversation. We encourage everyone to get talking, texting, and tweeting and participate in this important cause.